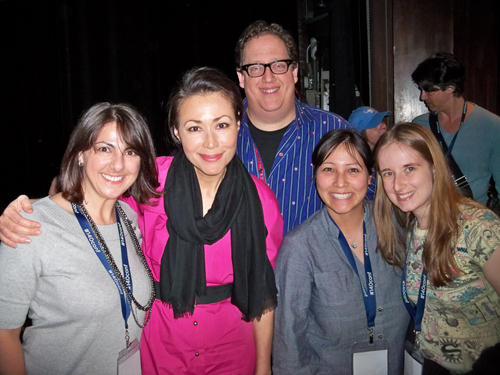 When we were at Jeff Pulvers 140 Conference we got to meet Ann Curry. I was thrilled because not only is she one smart cookie but she is a great photographer. I loved this Today Show segment where Ann talks about how her photography hobby helps her maintain a work-life balance.